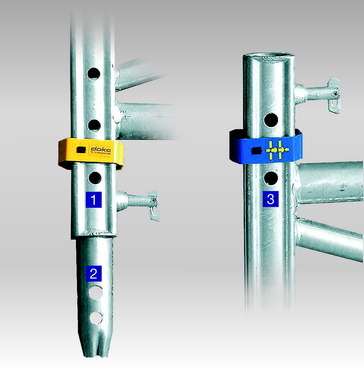 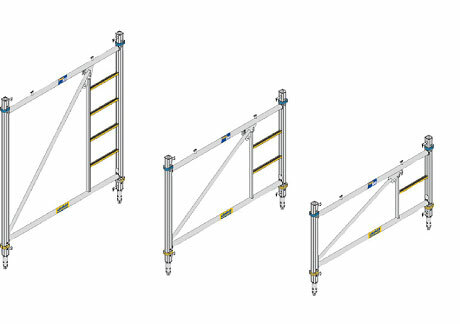 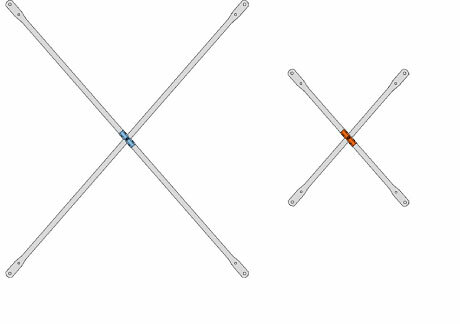 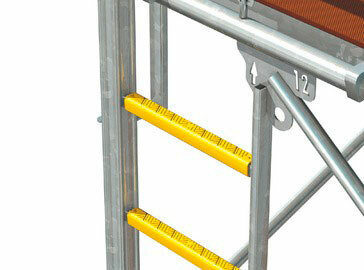 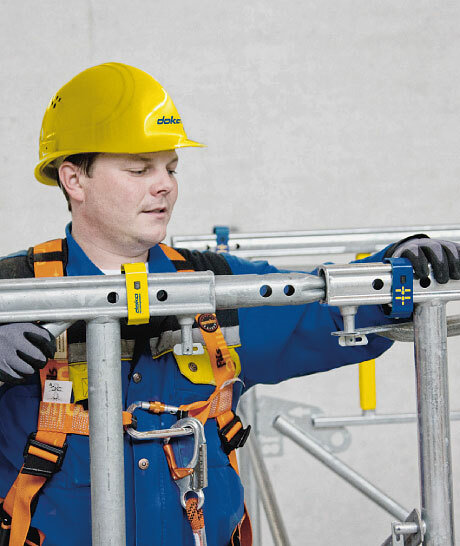 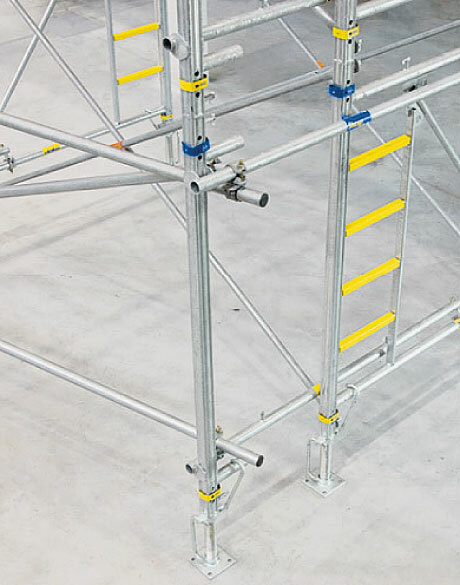 With its rugged steel frames, Staxo 100 is designed for large shoring-heights and high loads. 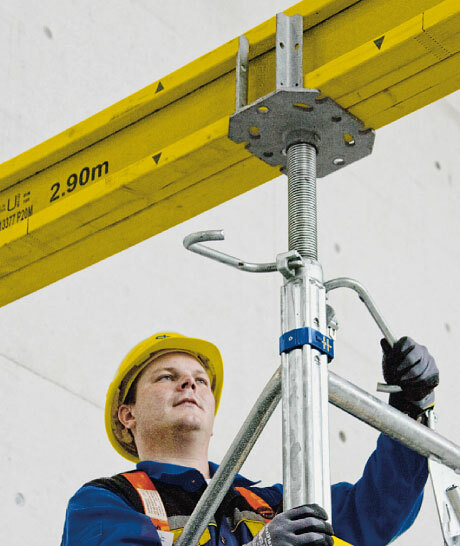 With Florida’s power need growing at a rate of 1,000-MW per year, Florida Power and Light decided to build a new 2,400-MW, natural gas fired power plant in Palm Beach County. 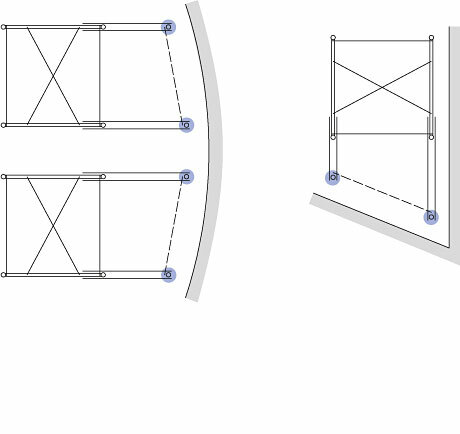 The steam turbine pedestal that was to be constructed in less than a year would be the first “G” class three-on-one combined cycle in the nation. 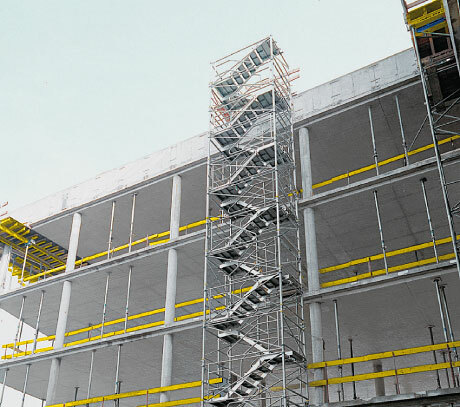 The key to success was finding forming solutions that would aid construction of the project’s complex pedestal featuring a 40-foot tall, 10-foot thick slab sitting on eight piers and one shear wall, while spanning over a base mat with two different elevations. 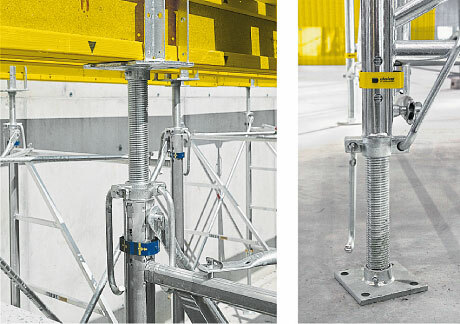 Doka’s new Staxo 100 load bearing towers were the choice for the necessary shoring to support the table formwork for the towers. 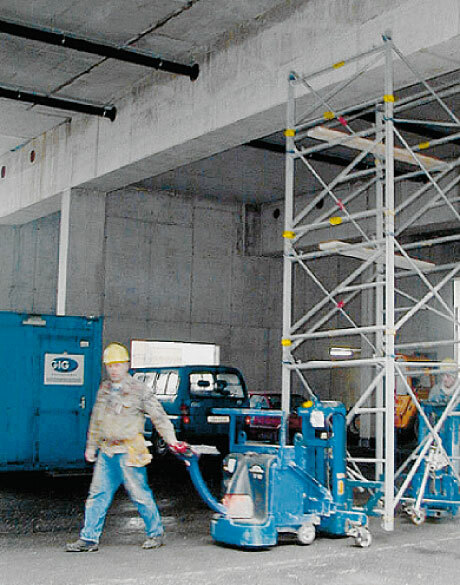 In all, approximately 236,000 cubic feet of shoring was used to support a table area of 8,000 square feet. 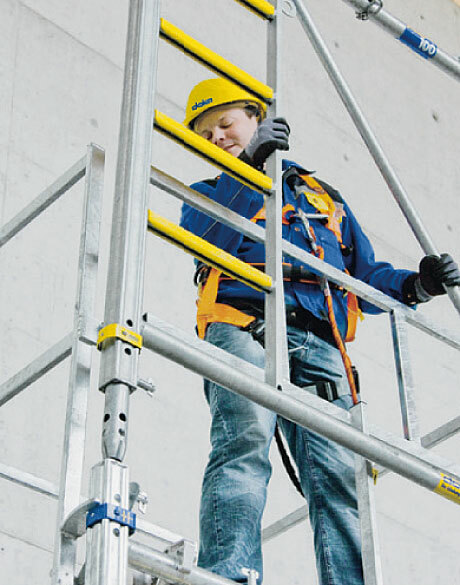 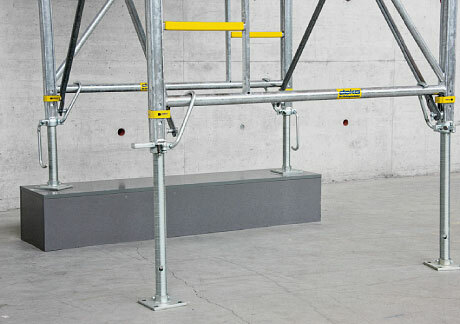 The screw-jack extension length of up to 4'-8" per load-bearing tower permits optimum adaptation and adjustment for down turn beams, sloping and stepping slabs. 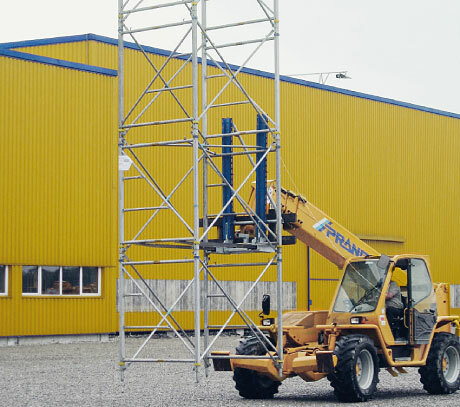 Setting the next lift is always quick and safe.